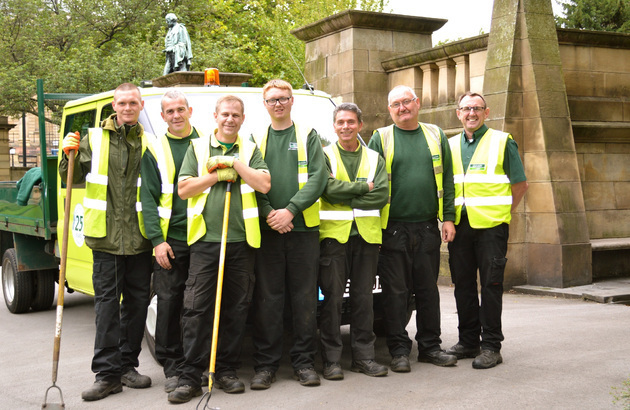 Employees from Liverpool City Council s green service provider will be honoured in the fifth annual Glendale Liverpool Recognition awards ceremony. 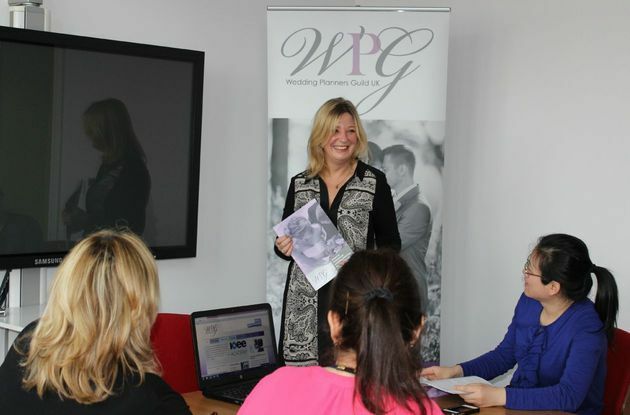 With more couples opting to hire help in arranging their nuptials, Wedding Planners Guild UK is encouraging budding wedding planners to consider training in their field. 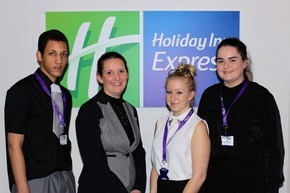 In the hopes of providing essential industry experience to young people, Liverpool Hoteliers Association has joined forces with InterContinental Hotels Group IHG and their IHG Academy programme. North West law firm Kirwans has further strengthened its Southport team with the appointment of a new Private Client solicitor. 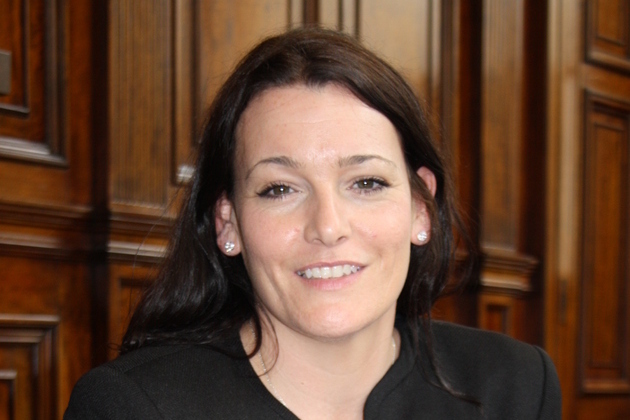 Fletchers Solicitors, a leading medical negligence and personal injury firm in the UK, has strengthened its leadership team with the appointment of a new finance director. 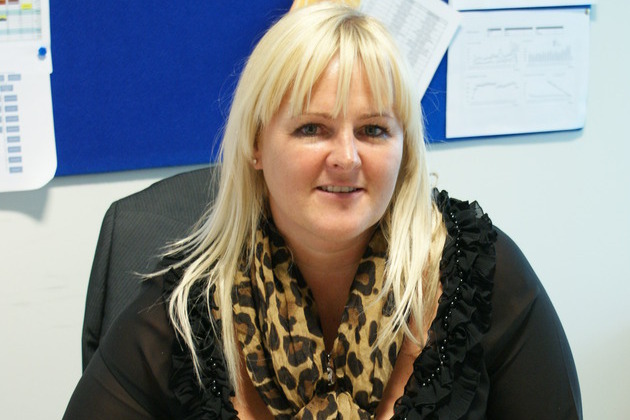 National fuel and lubricants distributor, Certas Energy, has appointed Suzi Snell as its new sales manager for its heating services division, Team Energy. 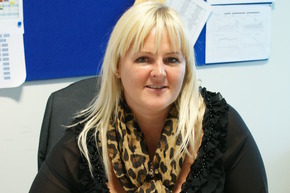 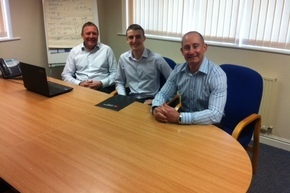 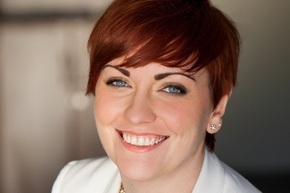 Suzi will coach and support the company s sales staff on how to sell its heating services. 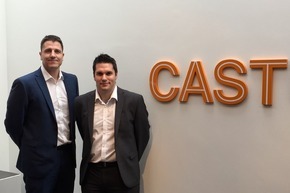 Following the company s rebrand 12 months ago, Certas Energy has placed additional focus on developing its most important asset its employees. 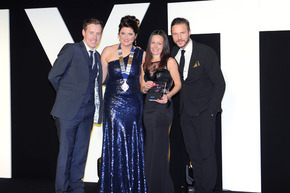 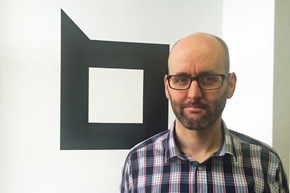 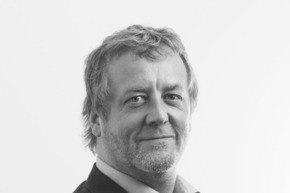 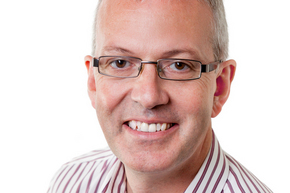 FORMER Trinity Mirror journalist and feature writer Paul Baker has joined Liverpool PR agency Boxed Off Communications. 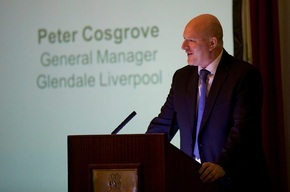 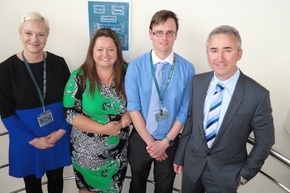 Employees from Liverpool City Council s green service provider were honoured in the fifth annual Glendale Liverpool Recognition awards ceremony. 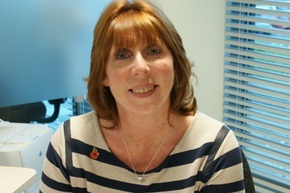 Liverpool BID Company announces new chair of Commercial District BID!